Korean fried chicken is one of the most indulgent things to eat in my opinion – crisp, juicy and (sometimes) saucy, you’ll want more. 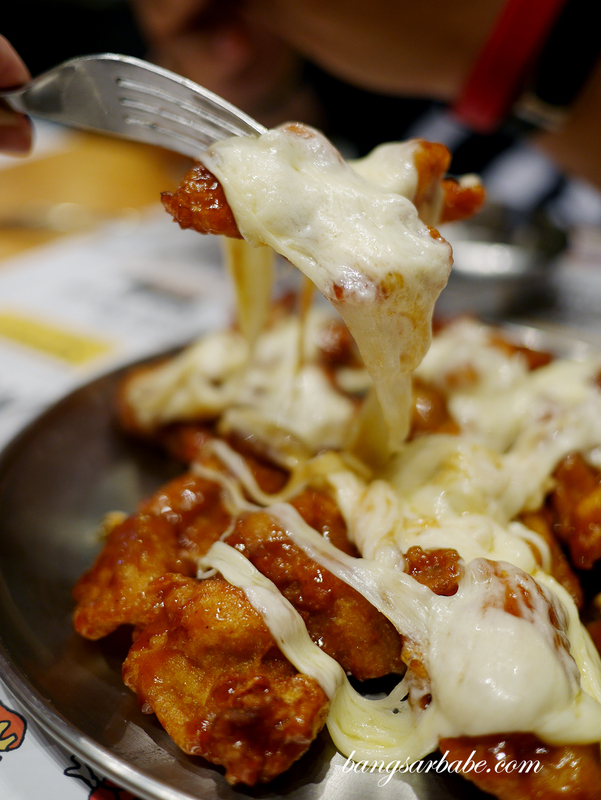 The best part about Korean fried chicken is that they are fried twice, sometimes thrice so it’s takes the fried bird to a whole new level. When I heard about Chicken Plus from a friend, I was excited. The next thing I knew, Jien, Ken and I were on the MRT heading to Sunway Velocity, where Chicken Plus is located. 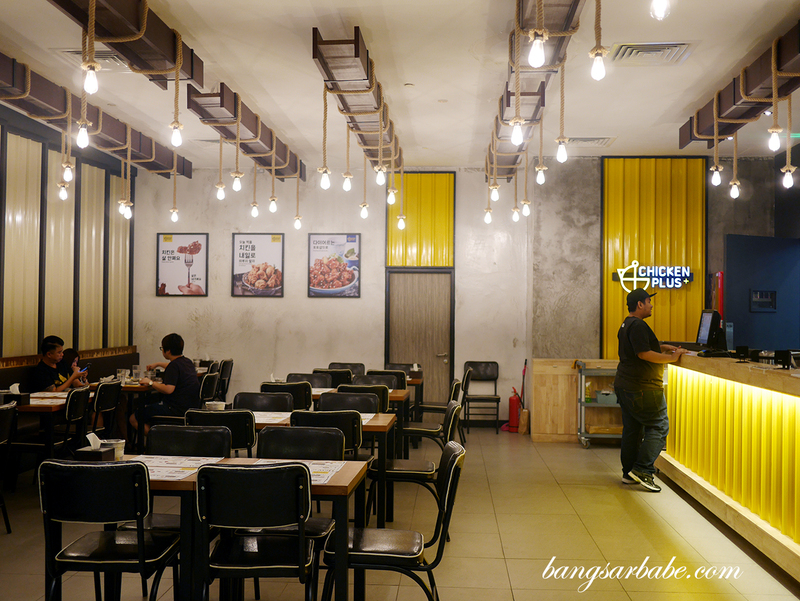 We shared the creamy onion boneless fried chicken (RM29 – medium) and Yang-nyuem boneless chicken (RM29 – medium), and added the cheese falls (RM9) for the latter. The chicken is pretty good – thin, crackly and almost transparent skin with the Yang-nyuem version offering a caramelised coat spicy sweet sauce. Jien likes the creamy onion version as it has a sharp bite from the thin onion slices. You also get two types of appetiser to go with your food; pickled white radish and a cabbage salad. Nothing great but they’re good for nibbling while waiting, as the food takes quite a long while to arrive. Expect a waiting time of at least 30 minutes for your food. 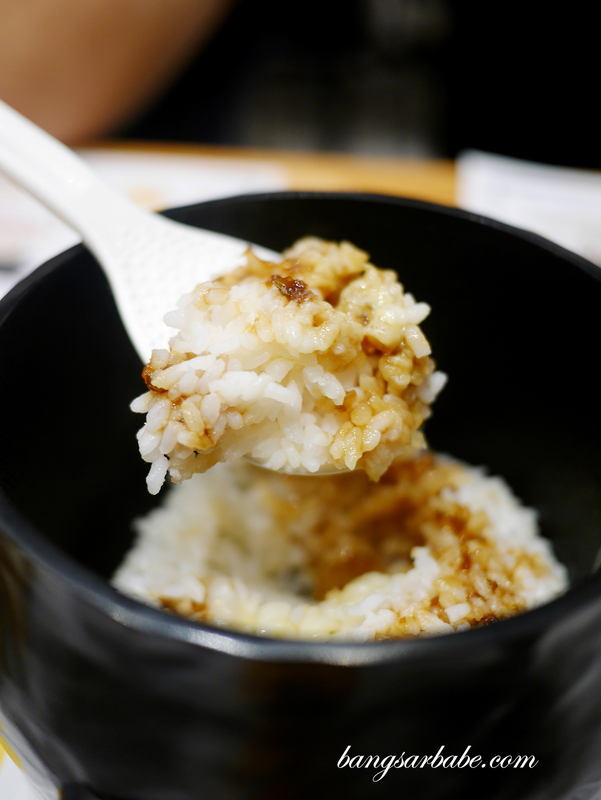 The butter rice is simple but delicious. You get a serving of steamed rice with spicy gravy and melted butter for that rich, creamy finish. 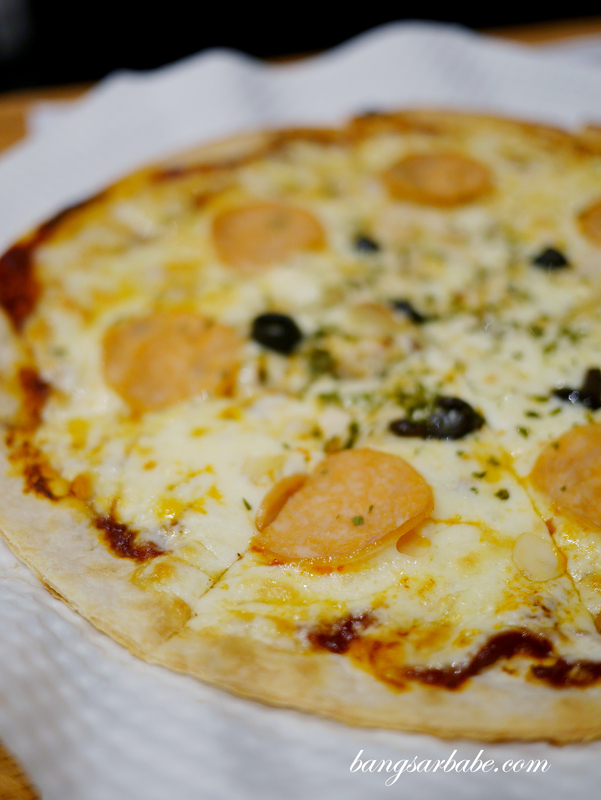 Skip the Pepperoni Pizza (RM23) as it’s rather mediocre – thin, crispy base with mozzarella cheese, chicken pepperoni and olives on top. Unmemorable. 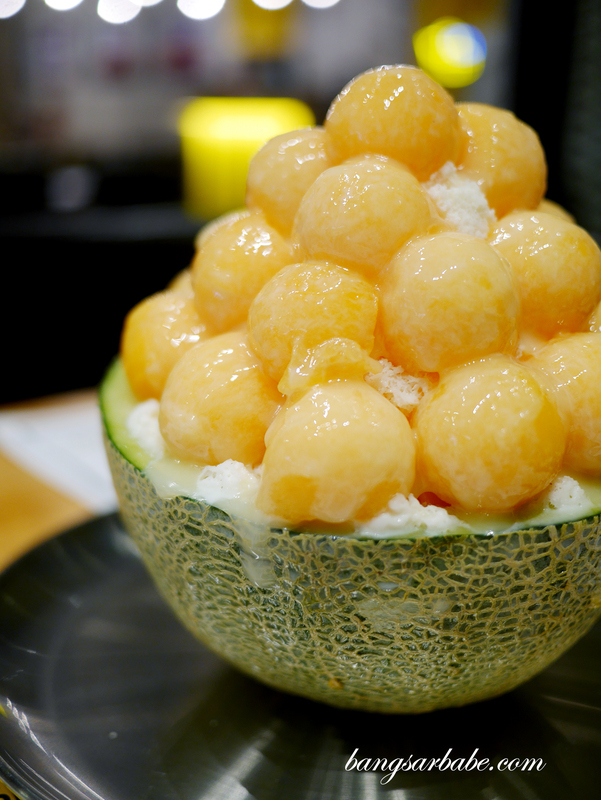 For dessert, Chicken Plus offers a range of bingsu and popular options include mango (RM23) and melon (RM26). 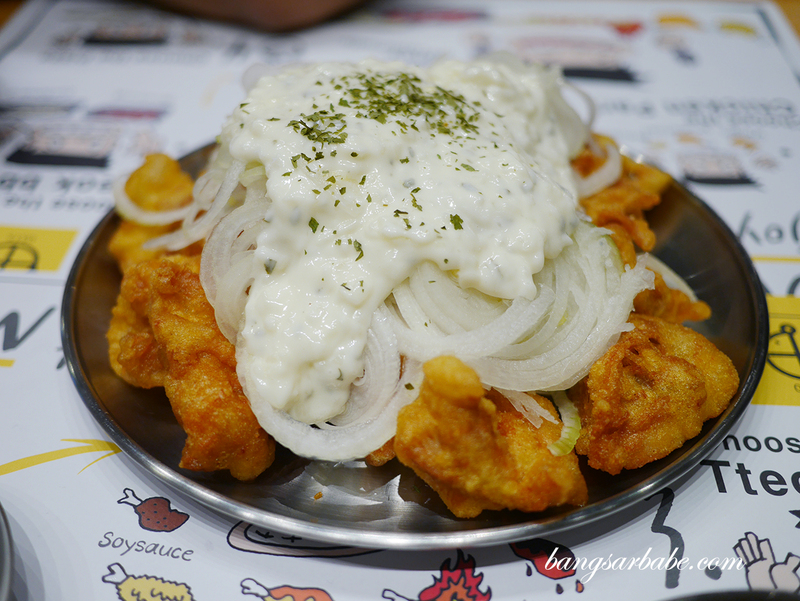 Portion is good for sharing between 2-3 pax, but I find the flavour combination ordinary. 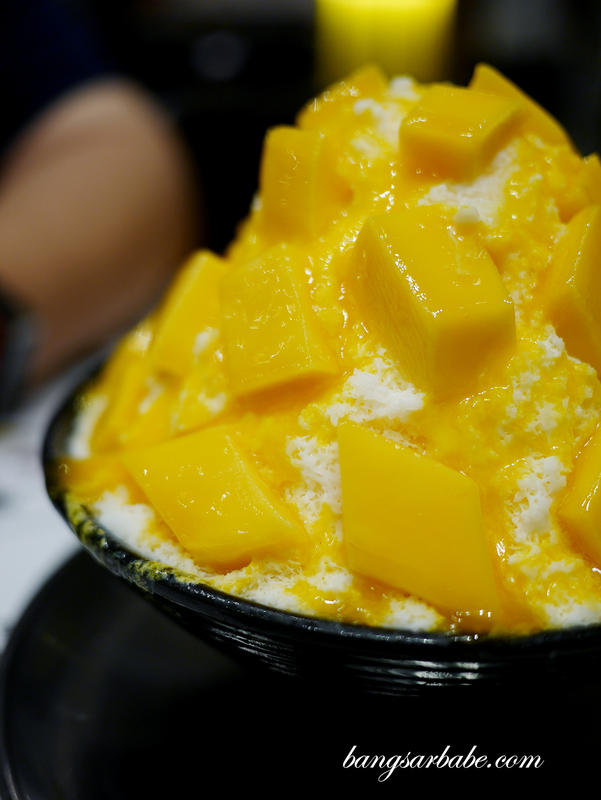 There wasn’t much fruit flavour in my melon bingsu and the mango version had the same issue. We tasted mostly milk and finely shaved ice. Service is quite slow and inattentive. Getting the staff’s attention required a lot of hand raising and calling out, which baffles me as the shop only had two other tables occupied. There were at least 4 staff on floor duty and more in the kitchen by the way. 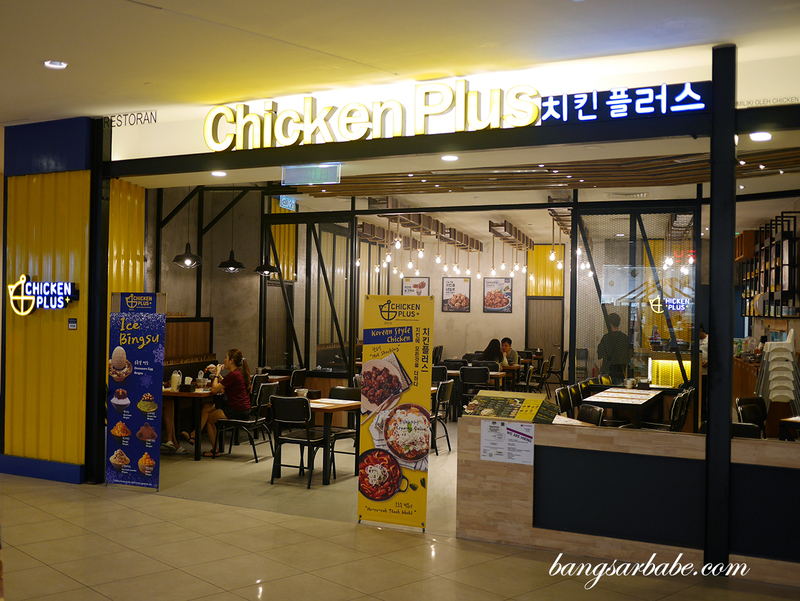 Overall, I think Chicken Plus serves decent Korean fried chicken but given how slow service is, I’m hesitant to revisit. Verdict: Pretty good fried chicken but skip the pizza.